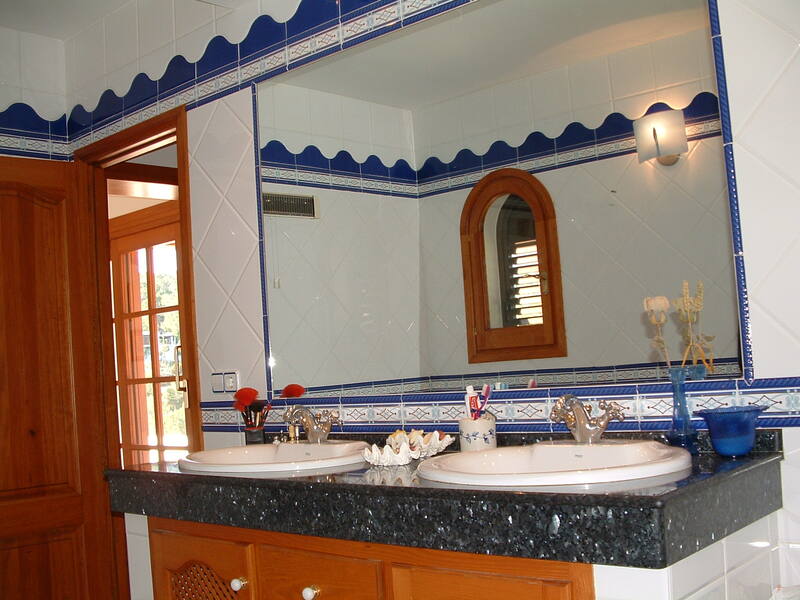 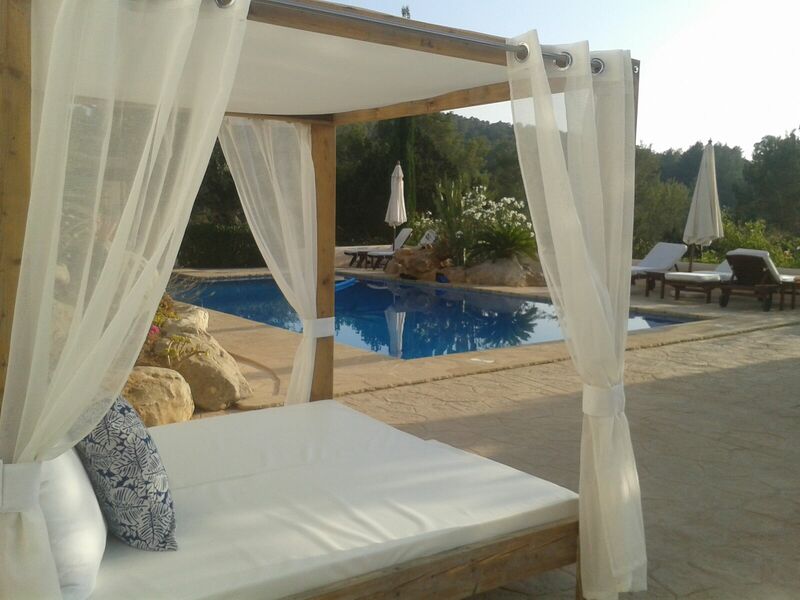 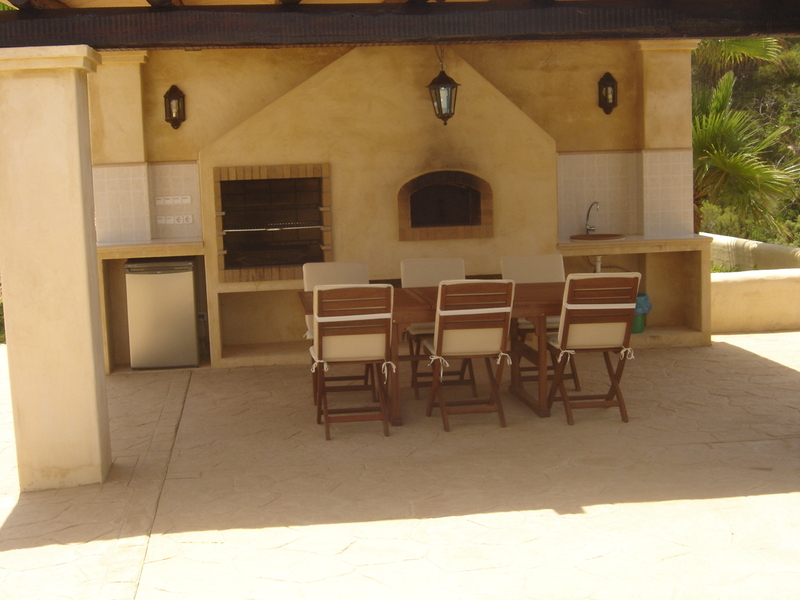 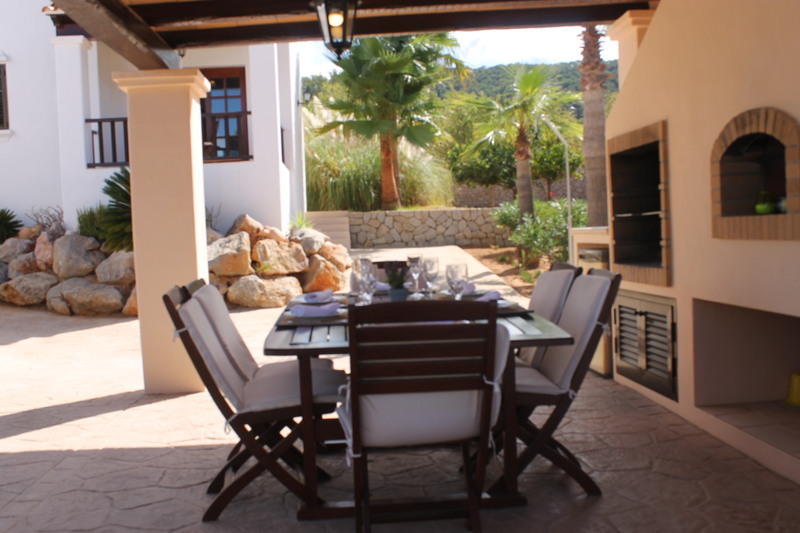 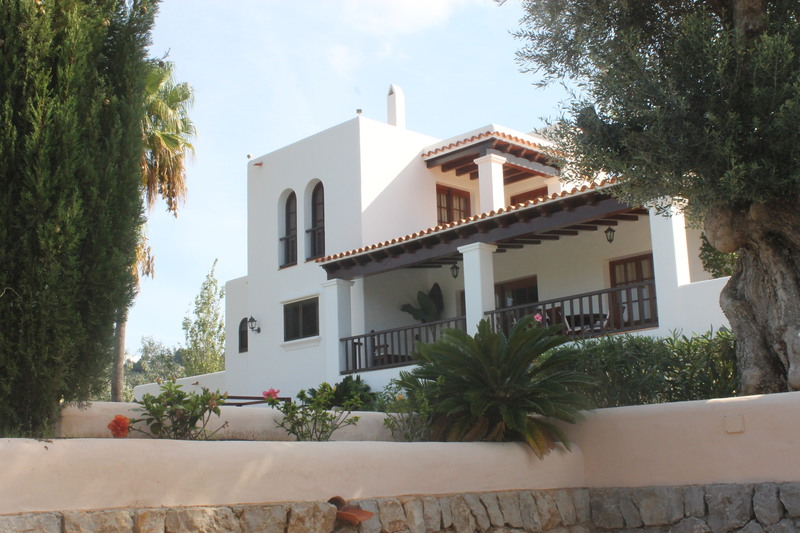 Ibiza, the land of sun, sea and entertainment, offers this spectacular villa ideal for those who are looking to relax. 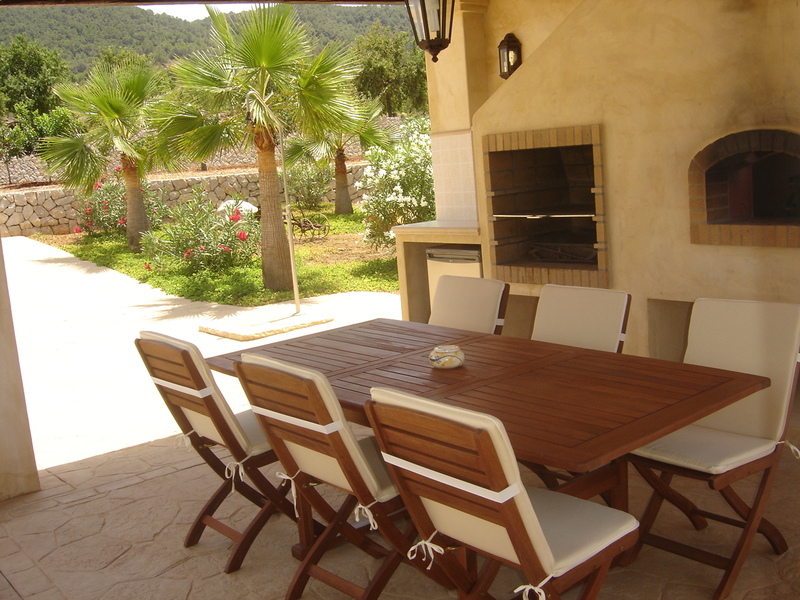 Surrounded by green Mediterranean nature of the island, the house consists of a spacious living room with TV and dining table, a full kitchen, three bedrooms and three bathrooms. 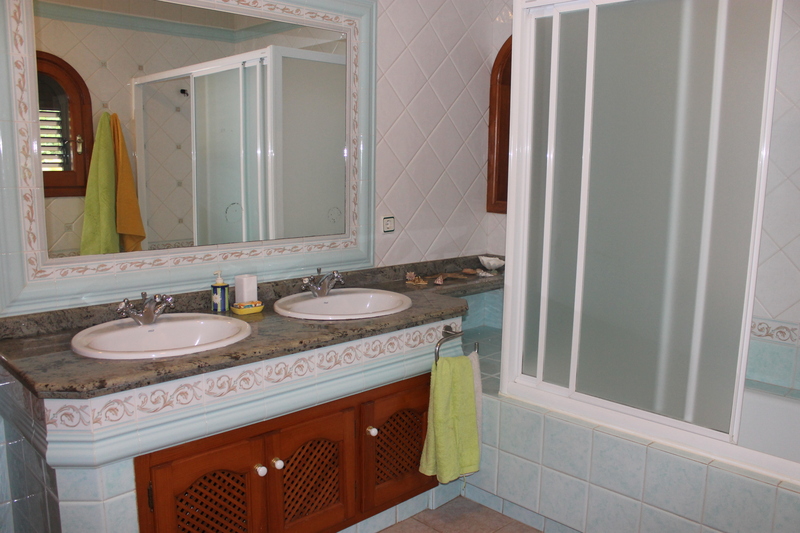 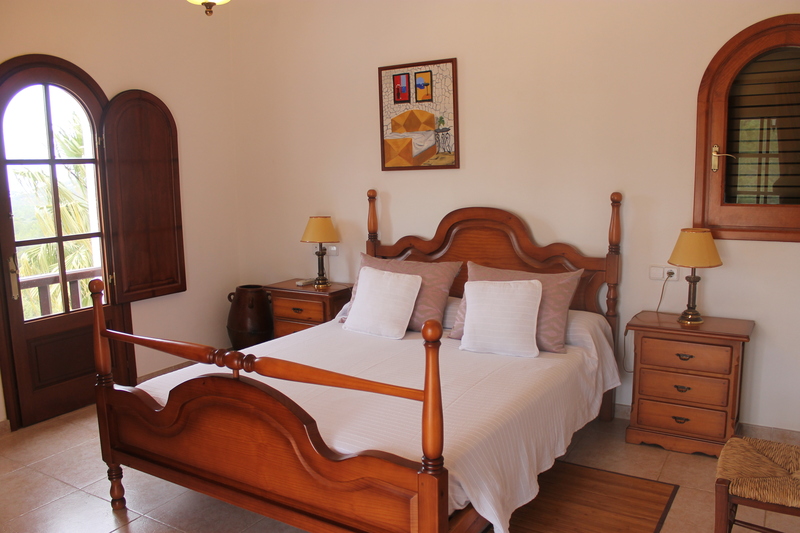 The accommodation is equipped with air conditioning, wi-fi, alarm, barbecue with dining table and a swimming pool with sun terrace. 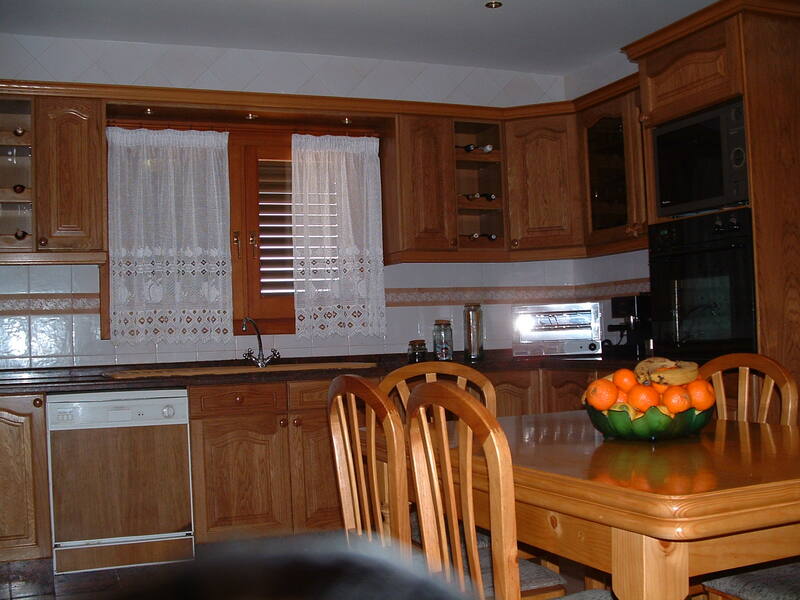 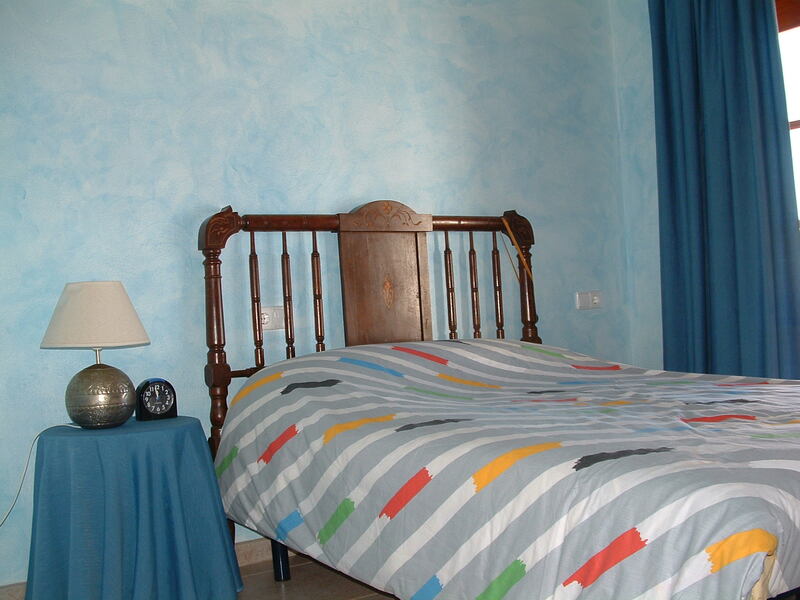 Within 4 km there is Cala Tarida, ideal for families.